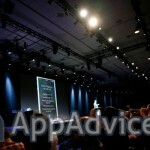 Just minutes after Apple wrapped up its keynote event at WWDC 2013, the company has posted the complete video to its site. It can be viewed here. The event was streamed live through Apple TV and on the company’s site. Unlike last fall’s iPad mini event, at least for me, the video came in nicely with absolutely no dropouts. It was almost as good as being at Moscone West. If you want to view the video, you must be using Safari 4 or later on a Mac with OS X 10.6, Safari on iOS 4.2 or later, or QuickTime 7 on Windows. 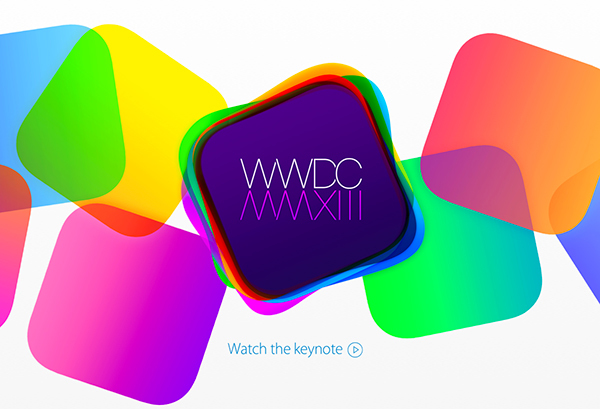 If you missed the event, check out our complete WWDC 2013 event coverage.